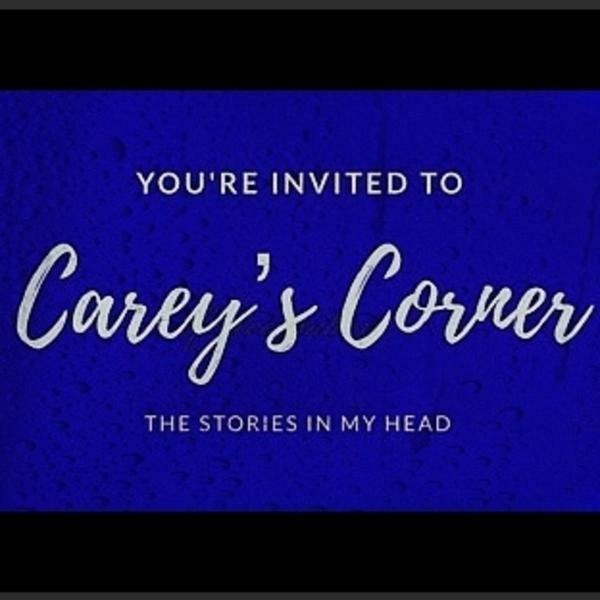 Welcome to Carey's Corner. On this show we discuss books, life, and the reason for it all... LOVE! Feel free to join us.